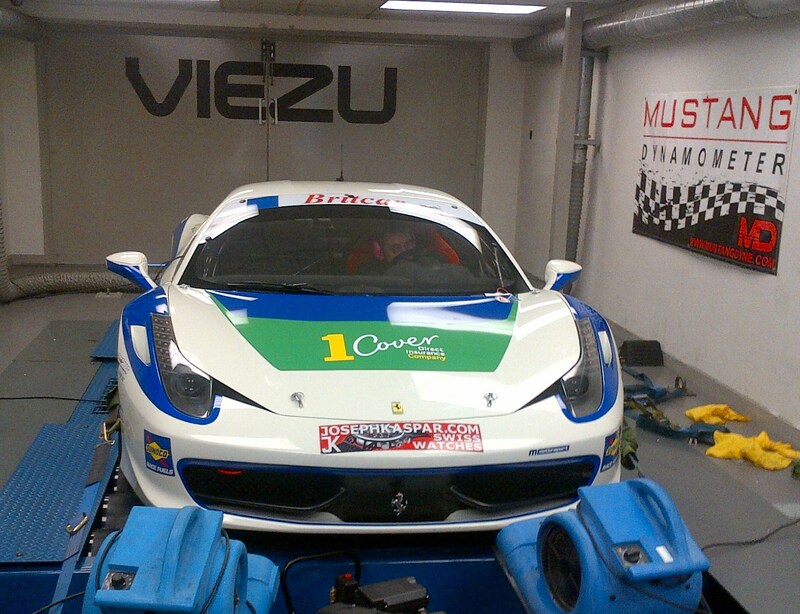 Viezu and our global network of dealers are very pleased to supply our Ferrari 458 ECU Remapping and Ferrari 458 tuning. Ferrari, the sublime Italian sports car exalted for its speed, as well as allure, is such a well-known and elegant brand which deserves the best in engine tuning and ecu remapping technologies, in which Viezu really hits the mark, offering tuning to race teams, enthusiasts and dedicated owners around teh world. Ferrari 458 tuning with Viezu. All of the Viezu Ferrari 458 tuning maps are created in-house by our dedicated team of ecu remap software technical specialists. We’ve acquired our high standard of Ferrari 458 tuning knowledge and expertise by heavily investing in research and development of Ferrari 458 ecu remapping, and by honing our skills with hours of research and development with Ferrari 458 dyno runs on our 3000bhp rolling road. Viezu's Ferrari 458 tuning and remapping is custom, so you can chose to have it tailored to other upgrades we can suppliy and fit, or that you may already have fitted, like exhaust systems, de-cat pipes, air induction etc, if you are not sure, please just ask we are here to help. We also offer a no quibble money back offer with all our Ferrari 458 tuning, if you not delighted dont pay, and of course we offer full VIP dyno sessions, where you can see your car being tuned and tested first hand.